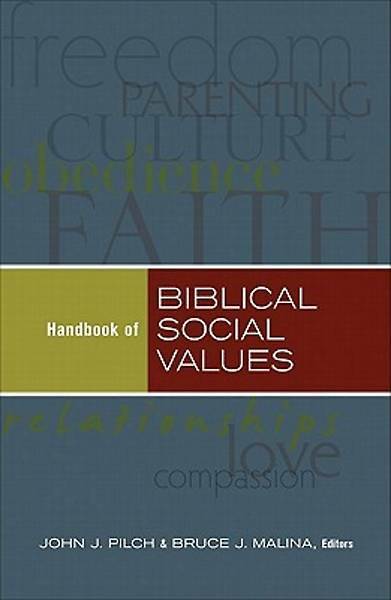 "Handbook of Biblical Social Values" explains the values that guided behavior in biblical times. Over 100 entries cover such topics as freedom, family-centeredness, obedience, parenting, and power. These entries, written by an array of experts in the social-scientific study of the Bible, focus on culture and personal relationships in the ancient Mediterranean world. This useful and accessible guide will illumine your understanding of the world and words of the Bible. It corrects common misinterpretations of social relationships in the Bible. How did the people of biblical times view their social obligations and standards? How are these ancient social values different from those of our modern Western culture? These questions and others are addressed in this thought-provoking book. 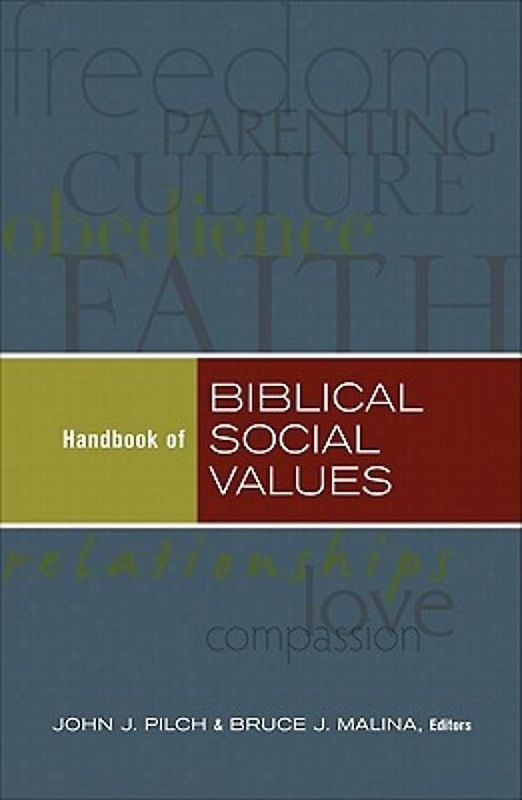 "Handbook of Biblical Social Values" is an updated edition of the popular "Biblical Social Values and Their Meaning." It features a new preface, additional articles, and updated bibliographical information.